Lacey Jones has the next twenty years of her life planned out. With a promising career in computer science ahead of her, the dedicated MIT student is focused on her pursuing her goals. Dating is the last thing on her agenda as she balances a heavy course load with her position as the starting goalie for the school hockey team. When Lacey’s coach sweeps her off her feet, she rushes into a serious relationship, eager to keep up with her friends. 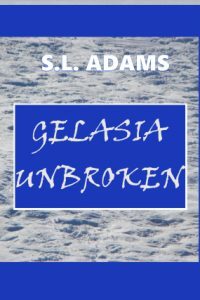 The excitement of the new romance is short lived, when she finds herself in an abusive situation. As she struggles to escape her controlling boyfriend, Lacey is surprised to discover that her childhood bully has become her Knight in Shining Armour. Marty Dawson is an arrogant muscle head, picking on Lacey since they were kids. The older brother of her best friend, Marty had ample opportunities to torment her while they were growing up together in a small town in Maine. She has never forgotten the teasing and bullying from Marty during her awkward teenage years. 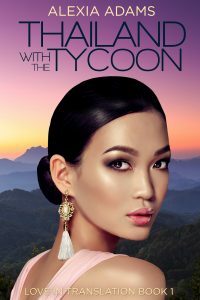 When Marty volunteers to be her bodyguard, Lacey soon realizes that he is interested in more than just protecting her. As her life spirals out of control, can she put the past behind her and learn to trust again? If a gold medal was awarded for ‘Worst Day Ever’, Laney Calderone would win it today, hands down. 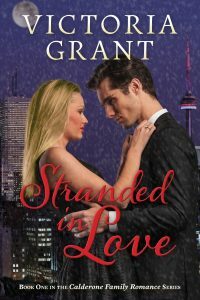 She’s just discovered she’s pregnant, her fiancé abruptly dumps her when she tells him, and, her new car refuses to start as a brutal snowstorm hits Toronto.